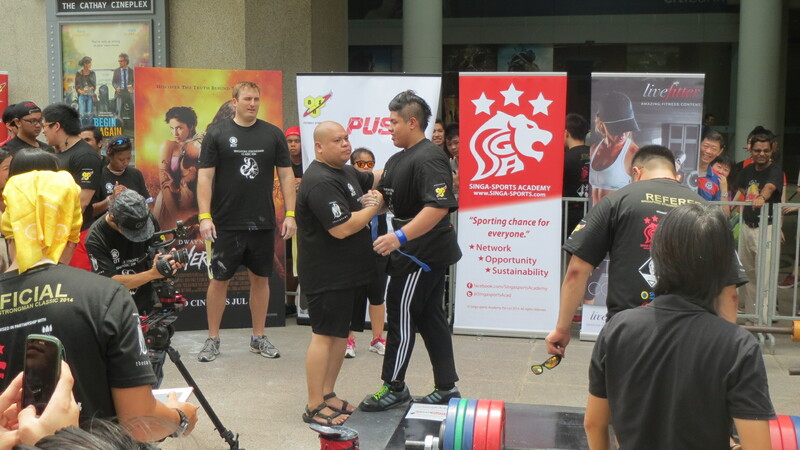 Today i am here attending the Singapore Strongman Classic organized by TheCathay Singapore, and Singa-Sports. Official media livefitter and cheryltay.com. 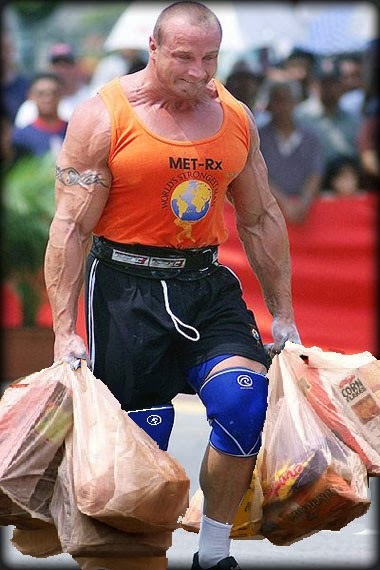 Strongman event requires the participant to of course lfit heavy stuff, it looks like its a event only for those real man to take part. 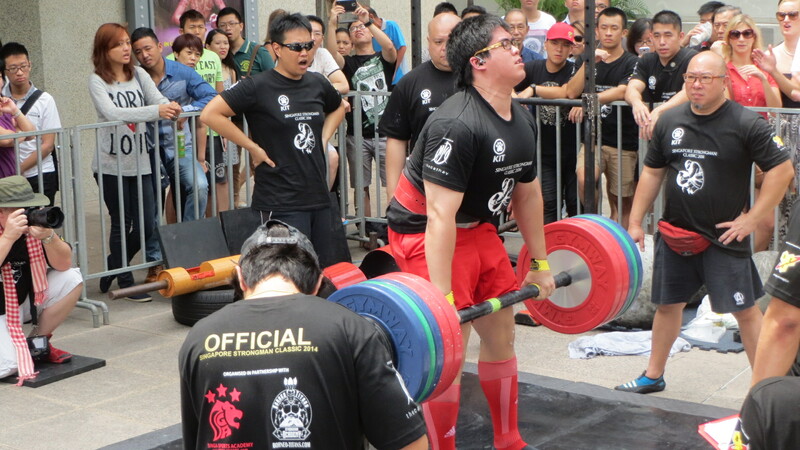 To me strongman event can actually be for everyone, and people should consider adding it into their training. This not only makes training more fun, but it also strengthen muscle that you never use before. 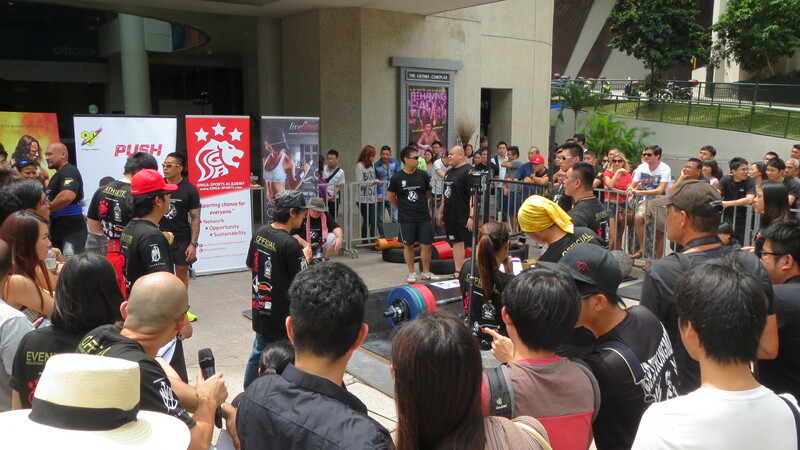 Strongman event like farmers walk, stones lift can be really functional as well. It can help with your daily activities like when you are shopping with your girlfriends or when your friends is drunk at the party. Okay just kidding..
but hey training now needs to be creative, its not longer building muscle that looks good only, but you need to be mobile and balance. Are you a Skinny Fat? Although Singapore is not one of the country with the highest amount of obesity from the chart I have gotten. Why is this happening? What causes us to stall so much fat at our tummy area? Due to our lifestyle right now, we hardly used up all the energy in our body and at the same time we load in a lot of energy. Fats are stored energy, but how come we are not using them? I thought Pasta, Bread, Brown rice , cereal with milk and Packed fruit juice is healthy! So how can we use fats as energy? 1. Do fasted (no food) workout in the morning! a. When you just woke up and your blood glucose in the body has been depleted! In this way your body will try to use more fats as energy as there are no more glucose left! 2. Consume low carbohydrates meals! Best if you only consume your carbohydrates meal after an intense workout! So what kind of carbohydrates should we choose? Why are grains not good? Let me introduce you to our Glycemic Index scale. It is use to track the blood glucose level in the body after consuming carbohydrate. **A surge in blood glucose in the body will cause the insulin (insulin is like a police, glucose is like thief. Insulin job is to put the glucose to Jail) will be call upon to store them as fats. The higher the GI number (row 1) the more blood glucose there is. Don’t agree or like what i just said? Prove me wrong! *Best if you can have measurement of your arms, chest, waist, hips and thigh. Do fasted workout in the morning. 3 times a week (Monday, Wednesday and Friday) – Any kind of workout for 45min every morning! Drop me an email so I can keep you motivated, answer your question and complete the 30 days together! heechaiong@gmail.com – subject : 30 day challenge! ** High carbohydrates (e.g. ice cream) spike blood glucose which in turn raises your “Serotonin” happy feeling for a while and the body sends out a large amount of insulin as the sudden rush of sugar causes the body to go into emergency. Then you will have a dip in blood sugar and your body feels that it is out of energy, you feel tired and restless because your blood glucose level is low and natural reaction when you feel that you are out of energy you will go for second round of food! **So if you spike your insulin everyday slowly it will get less sensitive and need to produce more insulin to bring down the glucose in your blood stream. Eventually the system breaks down and you are unable to clear the glucose and you get your diabetes. Author heechaiPosted on 11 August, 2013 18 April, 2018 Categories Article, Workout TipsTags belly fat, build muscle, burn fat, fitness blogger, fitness singapore, heechai, how to be lean, insulin spike, lose weight, singapore, skinny fat6 Comments on Are you a Skinny Fat?